Psychologist, Body Psychotherapy and Bioenergetic Analysis, Dance therapist, Family and Systemic Representations. Maria Sideri is a licensed psychologist specialized in body psychotherapy and systemic representations. Trained in the UK, Greece and Spain. (See Nest web section on “body psychotherapy and bionenergetic analysis”, “systemic and family representations”, “dance and movement therapy” for a more extended description of the techniques used). 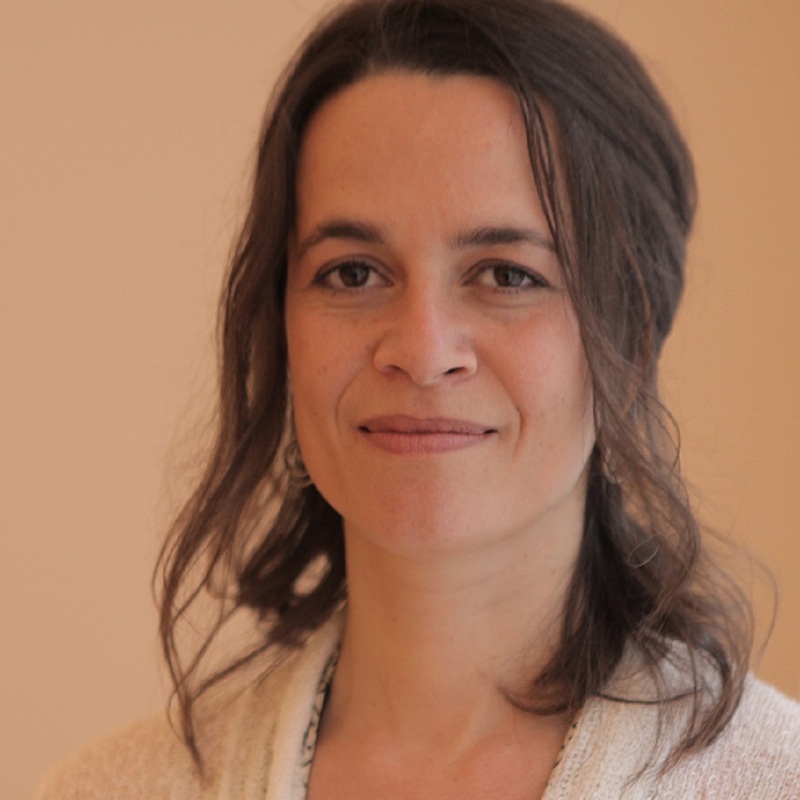 She is teaching techniques of body psychotherapy for the Barcelona Institute of Transpersonal Psychology (IPTB) and for the Spanish Association of Somatic and Bionergetic Therapy (PsiqueSoma). She has been collaborating with the Universidad Autonoma of Barcelona as a therapist for students. She has experience in working with conditions such as anxiety problems, psychosomatic illnesses, stress, sorrow, loss, bereavement, migration, difficulties at work, family problems, issues in the relationship and sexuality. A difficulty might motivate us to find new ways of organizing our life and environment. Surprisingly, it can bring more positive changes in our state of being than we ever expected. We can benefit from our personal problems buy seeing them as an incentive for personal growth and development. Member of the Colegio Oficial de Psicólogos (COPC). Co-founder of the Spanish Association of Somatic and Bionergetic Therapy (PsiqueSoma). Services provided: Provides Services for adults and adolescents. Brief and long term therapy. Individual and group therapy.